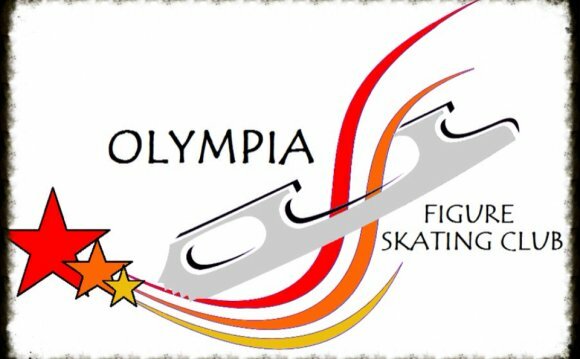 An EK skating club has vowed to stay together a month after leaving the Olympia Ice rink. East Kilbride Ice Figure Skating Club revealed that they have travelled across Scotland but have managed to keep all of their members. They spent time at Braehead while sharing the costs with the Olympia Figure Skating Club but it proved too costly to sustain. They have some skaters travelling to Murrayfield, Kilmarnock and the Time Capsule in Coatbridge. However, this Sunday will see the club receive some ice time in South Lanarkshire as they skate in Hamilton. The club was forced to move last month with the closure of the ice rink for refurbishment. A spokesperson said it had been a struggle but they had kept the club together so far. “We’ve successfully managed to keep all our members so far, ”they said. “However, it is a bit of a struggle trying to give all members the same amount of lessons. “The Time Capsule have allowed us time on a Monday but unfortunately they don’t open till 7am and people need to leave for work and school just after 8am. “We have purchased very expensive ice time with Olympia Figure Skating Club on a Sunday at Braehead but it’s so expensive we don’t know how long we can continue to pay the costs. “Hamilton have managed to give us the odd Sunday and everyone is looking forward to some local ice time with less travel. M&D’s outdoor rink have also kindly offered us some ice time but, with the weather being so unpredictable, it’s difficult to commit to M&D’s. Anais & Megan Ice Skating at East Kilbride.